We was very excited to receive the Ben & Holly plush toy from Character Options, Hide and Seek Holly. Lexie likes playing hide and seek, even though it's normally in one of three places and you can hear her a mile away with the giggling she still enjoys playing it with her brother. 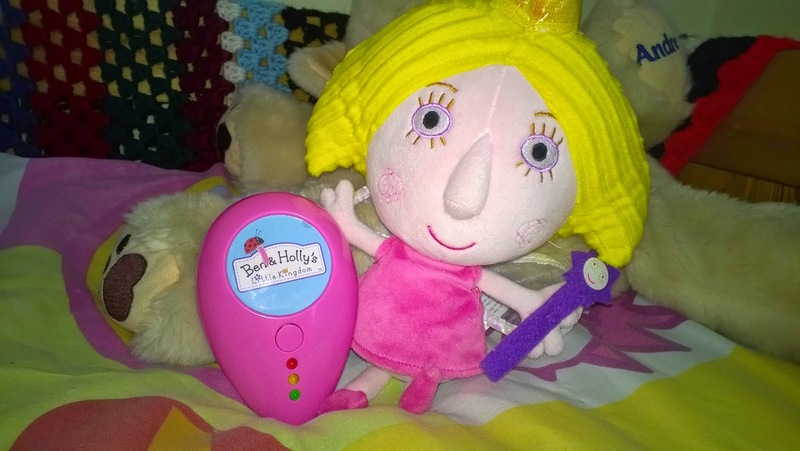 Hide and seek Holly is a fun and interactive game which has been great for her to play with. In the box comes the Holly plush and a magical remote. It's really simple to use, you hide the Holly doll. Then using the remote you ask it Am I close?, Where is Holly? And it give you little clues like you are colder than a snowman or you are getting warmer. The game encourages interaction, motor skills & Imagination play with the added bonus of a plush doll. 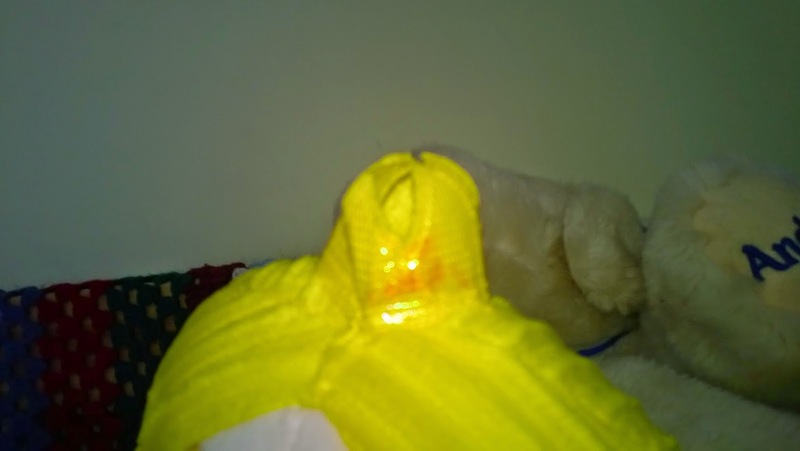 The doll itself is really pretty, detailed and of a good size, Holly has her beautiful crown and magic wand and has been a firm favorite, Holly has been to nursery, shopping and even nannies house so far. My only bugbear was the Holly doll takes 4AAA batteries and the remote another 3AAA batteries so that is 7 batteries in total, we had a bit of an upset when the toy came as we didn't have that many batteries lying around. 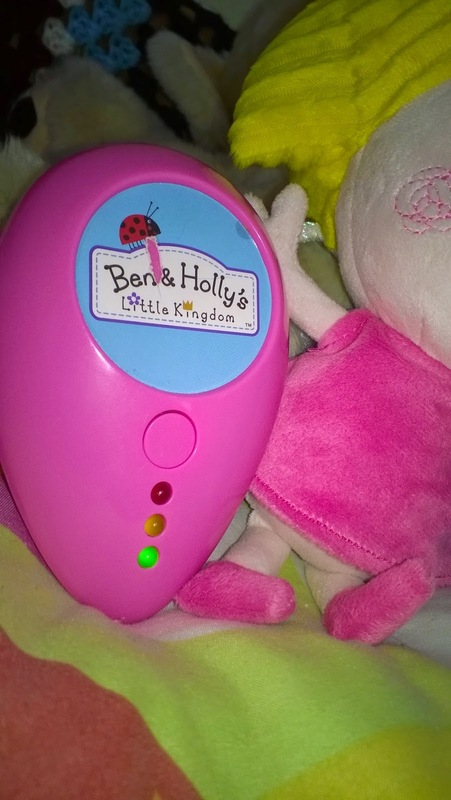 Hide and Seek Holly is aimed at girls and boys aged 3+.